Liven up dull, flat brows! Take your brows to the next dimension! 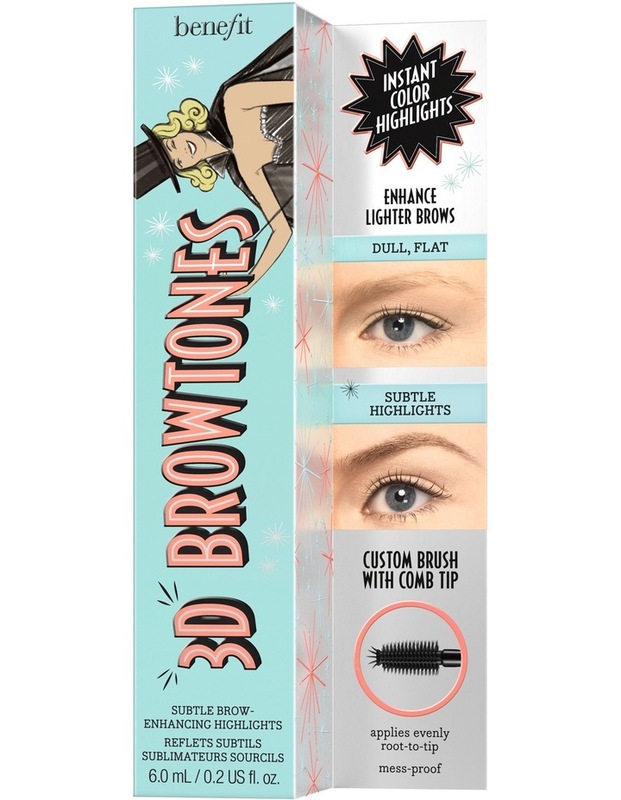 3D BROWtones eyebrow enhancer adds natural-looking highlights to brows. Soften the look of darker brows with subtle highlights & soft contrast OR enhance lighter brows with depth and dimension. 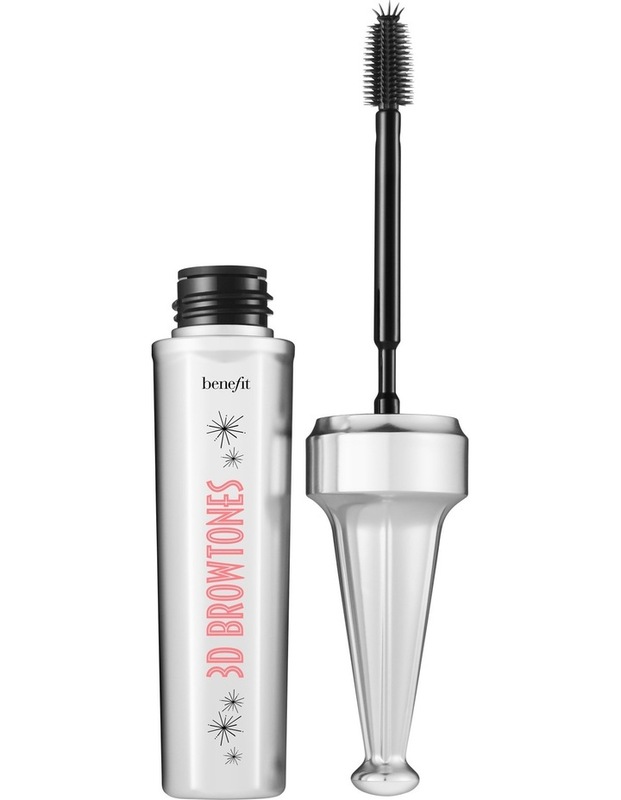 Wear alone or over your favorite brow pencil! Brush natural-looking highlights onto brow hair, building color as desired. To define & perfect your brows, use the mini-comb tipits specially designed to fit even the narrowest part of your brow. 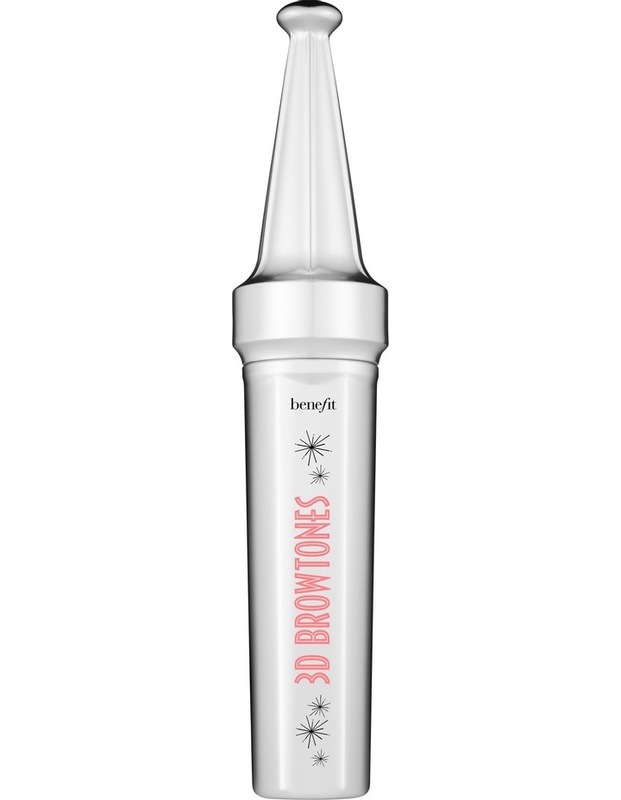 For instant brow highlights layer 3D BROWtones over ka-BROW eyebrow cream-gel color.